Why is the business case so important? 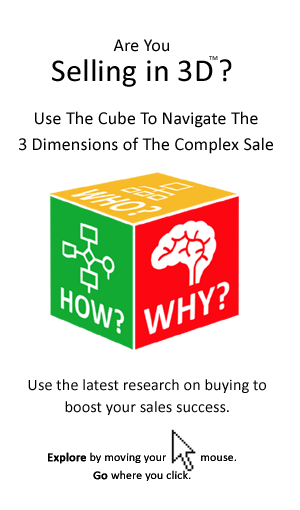 Well, the key reasons the business case is now at the center of major buying decisions are listed below. 1. Drives business success: It ensures any projects, purchases or investments enable the organization to achieve its objectives. 2. Allocates scarce resources to maximum effect to get the best economic return. Projects must compete for funding. More structure, rigor and discipline around decisions. 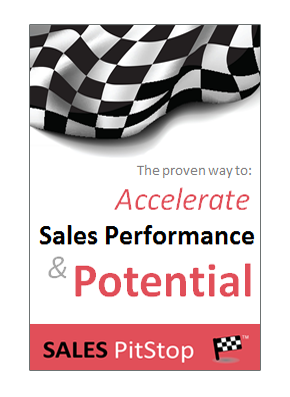 Focuses on results, including ROI/Payback. Takes the ‘personality’ out of the purchase decision. Minimizes the extent of politics involved. Ensures decisions are consistent with business strategy and goals. 4. Prevents canvassing: It manages the process of interaction with suppliers, preventing undue influence and in some cases keeps suppliers at arms length. It also ensures the fairness of the buying process. 5. Ensures compliance with internal and external standards, regulations and directives. 6. Builds consensus: In a way the process of building the business case is a means of ensuring key stakeholders are involved and consulted. All major projects involve change, and the business case process is an important first step in change management. Ensures projects are more thoroughly planned. Ensures a common understanding of projects and decisions. Provides a framework against which project success can be measured and reviewed. Ensures managers and suppliers are accountable. It would be a mistake to see the business case as just another administrative document needed to get approval. Sophisticated buying groups see the process for creating the business case as being as important as the business case itself. In these organizations the business case is really a framework for planning, decision-making, implementation and review. It has a full project lifespan, increasingly starting well in advance of the purchase and ending only after project success is achieved. The business case is a living and breathing entity that grows in sophistication over time, from the preliminary document created at the outset and easily summarized on one or two pages to a comprehensive document with financials in tow. Once the purchase decision is made, best practice dictates the business case is used to track implementation and project success. It is also updated as required to reflect the changing conditions in the organization and its environment.